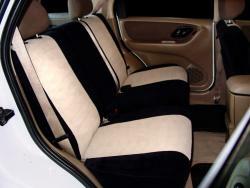 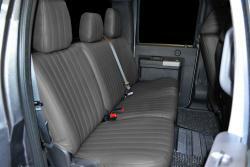 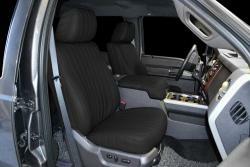 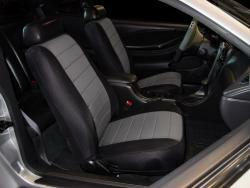 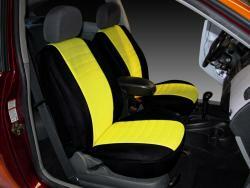 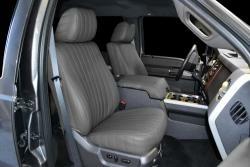 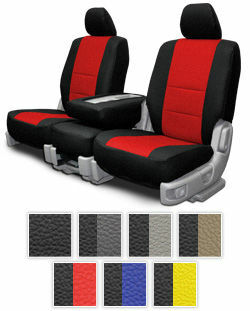 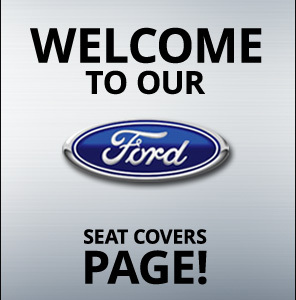 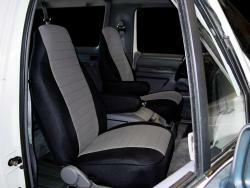 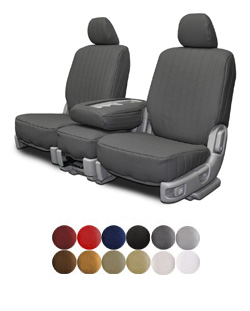 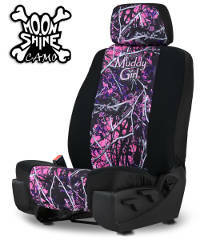 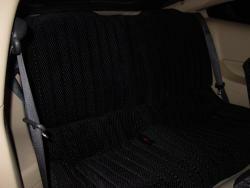 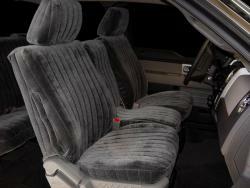 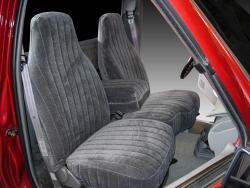 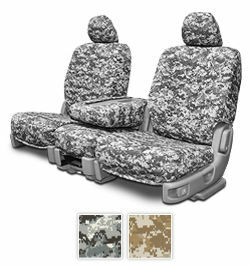 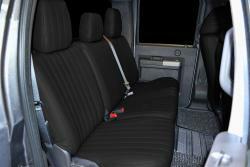 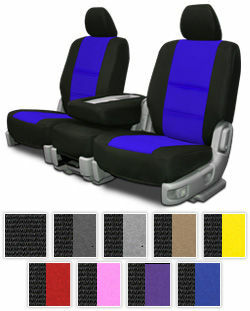 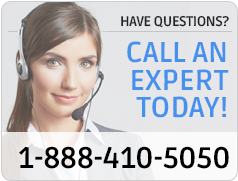 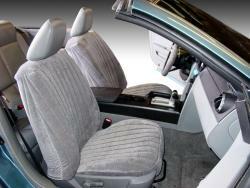 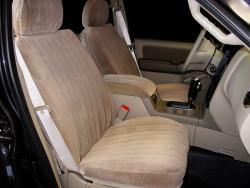 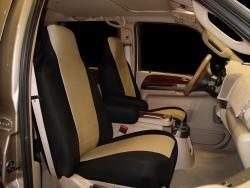 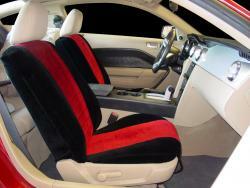 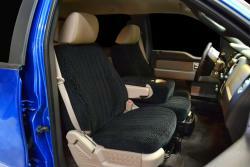 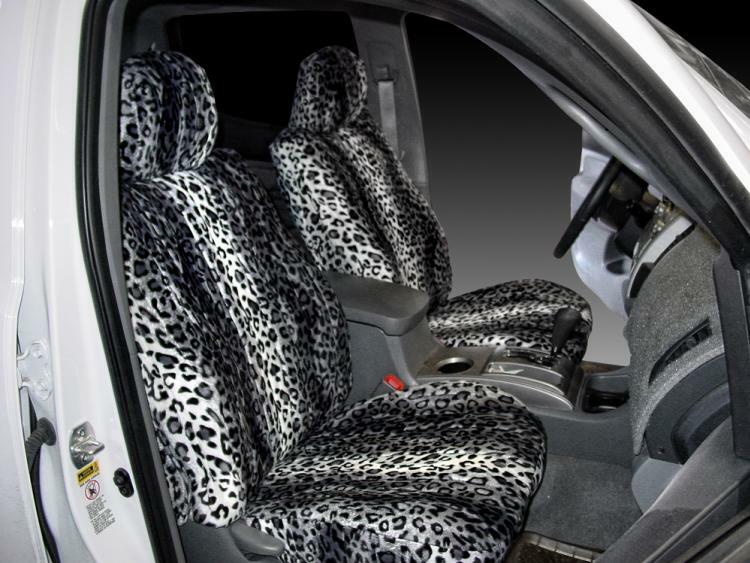 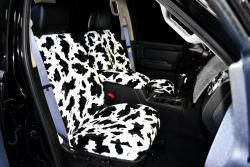 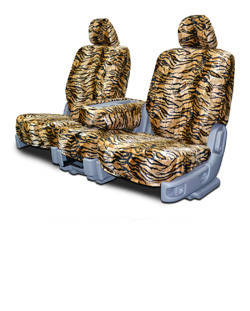 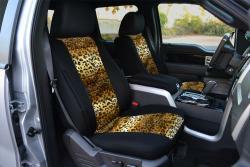 We offer the biggest and best selection of Ford Maverick seat covers available online. 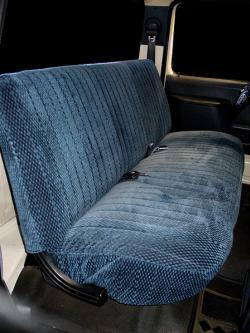 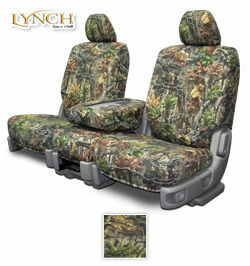 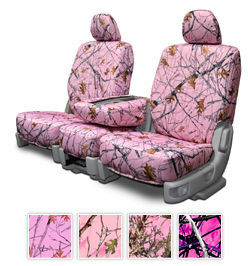 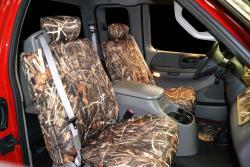 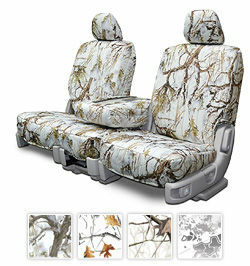 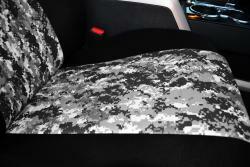 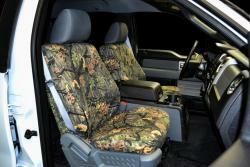 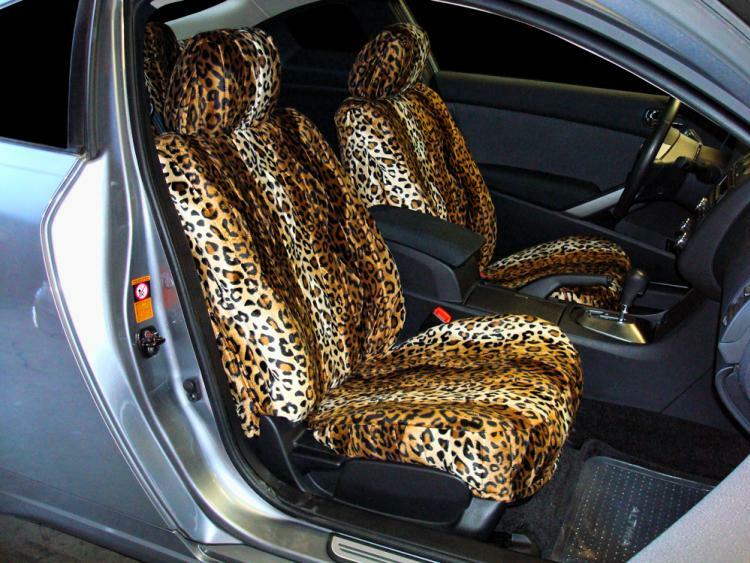 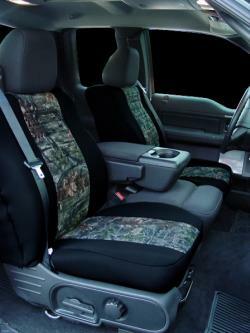 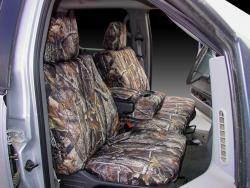 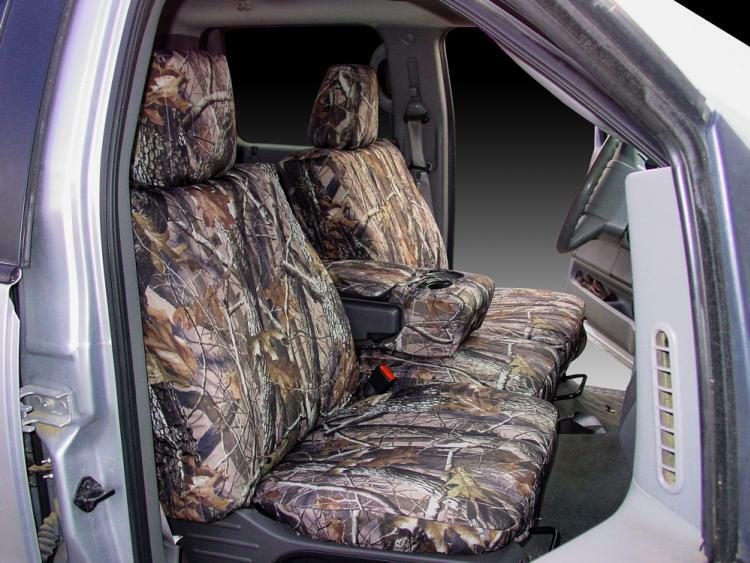 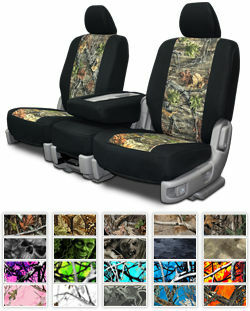 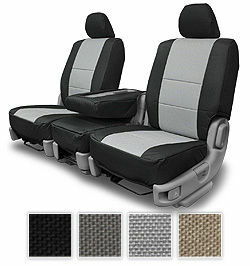 If you're worried about the seats in your Ford getting damaged from wear, a seat cover is a good option. Some of the most popular Ford Maverick seat covers that we manufacture include the Scottsdale seat cover, the Madrid seat cover, and the Regal cover. 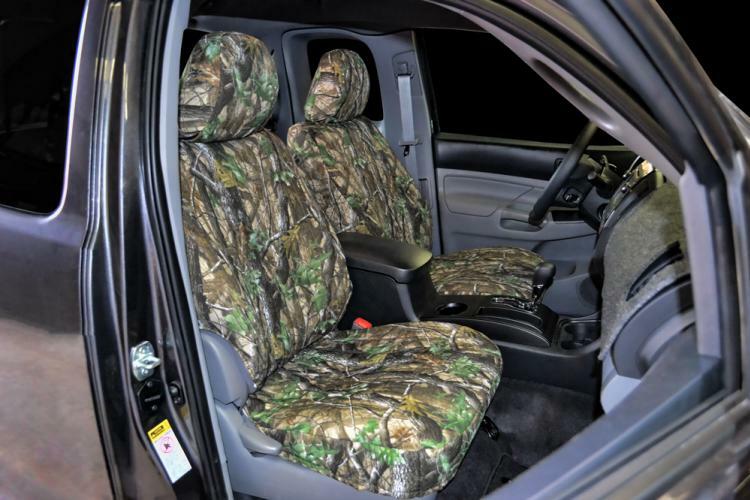 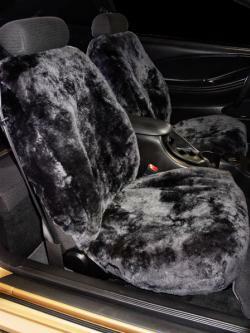 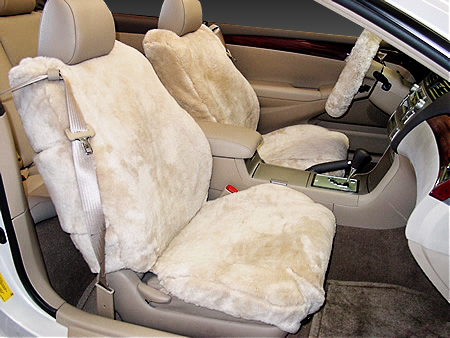 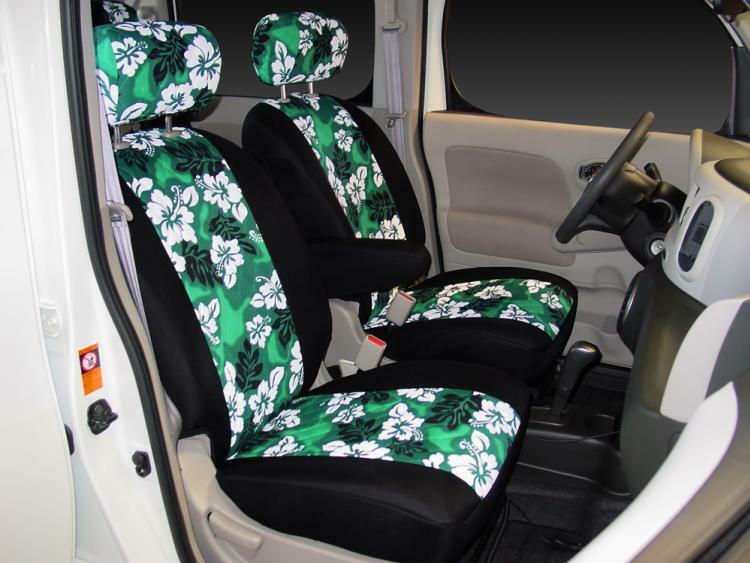 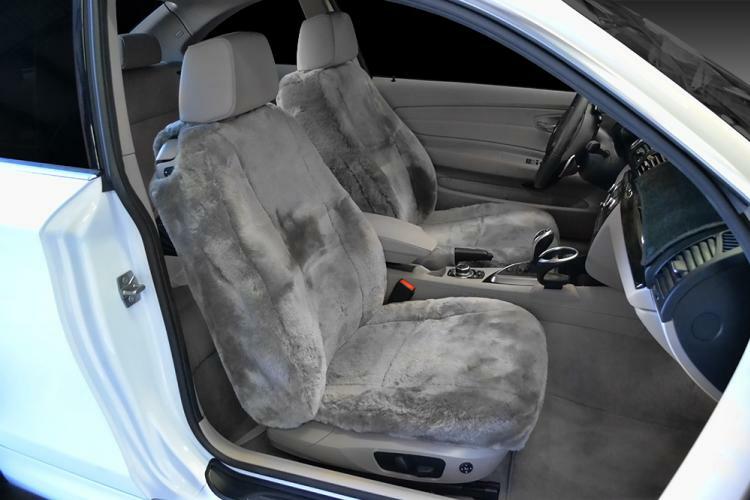 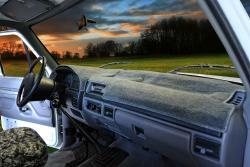 These seat covers are not your run of the mill local auto chain store seat covers, they are durable and made of the highest quality. 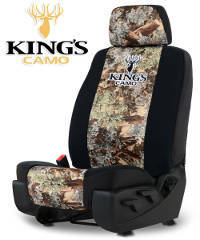 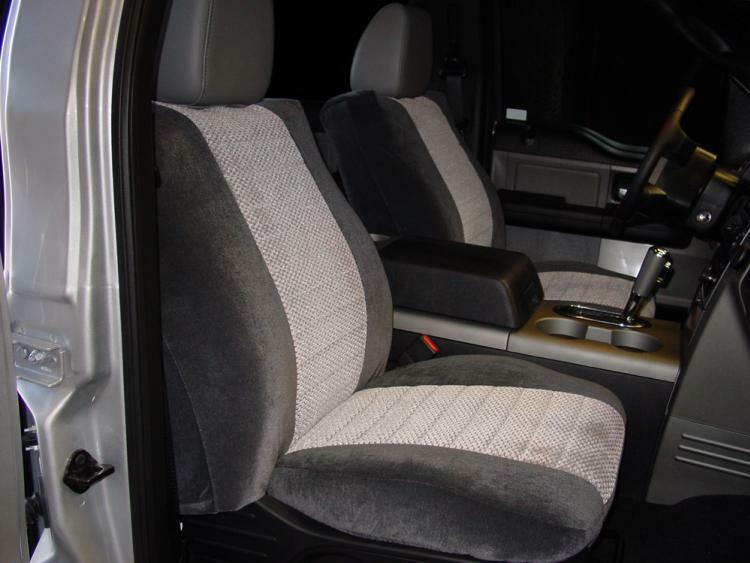 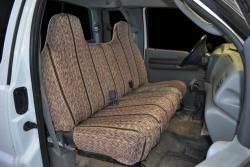 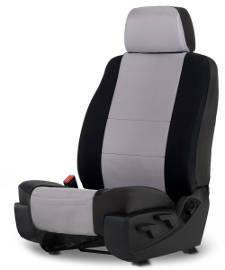 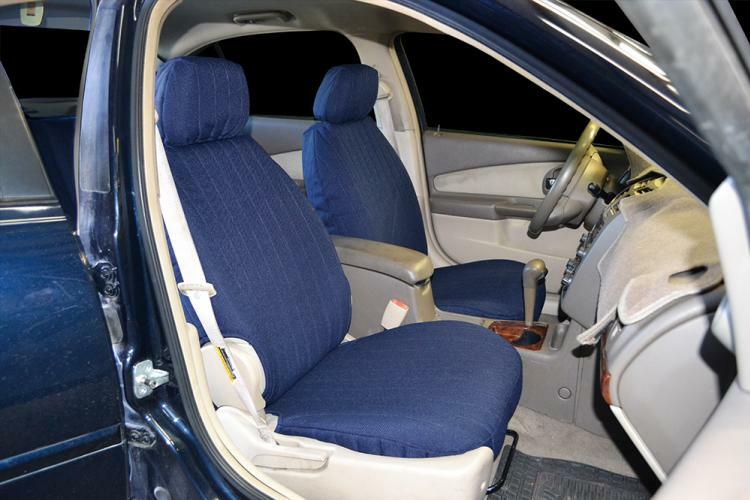 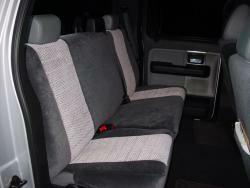 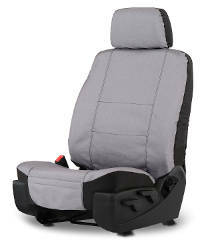 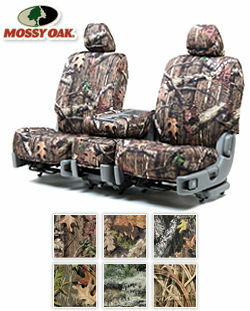 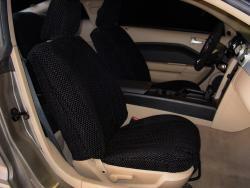 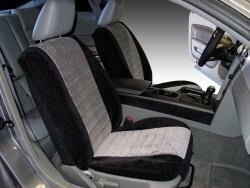 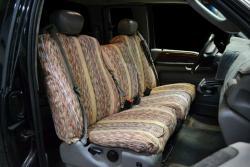 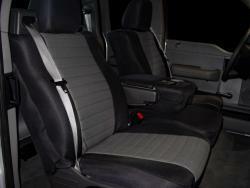 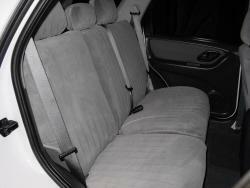 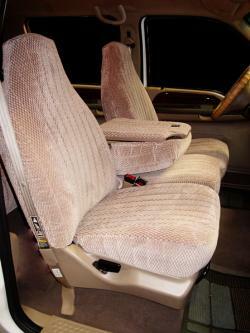 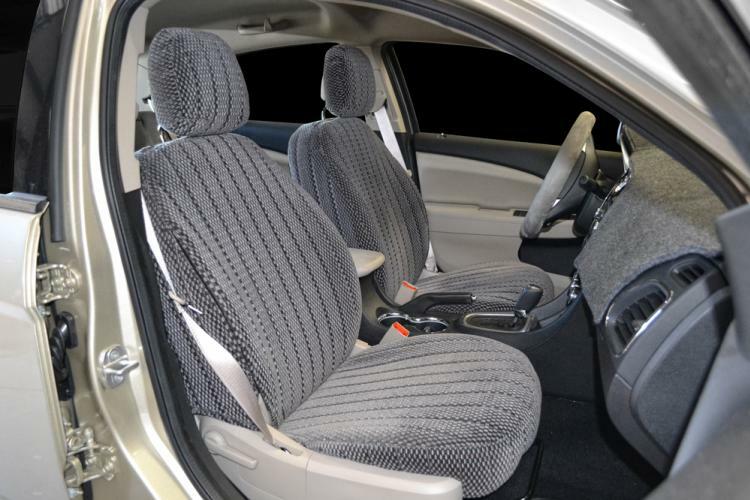 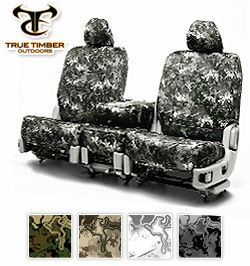 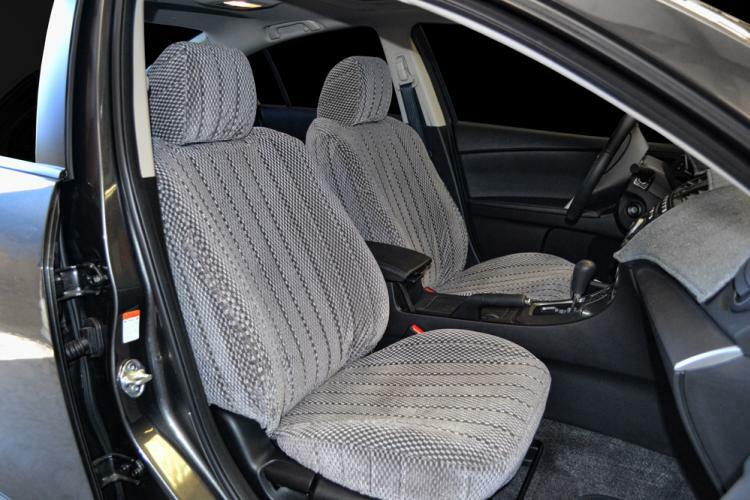 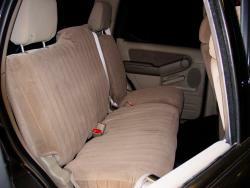 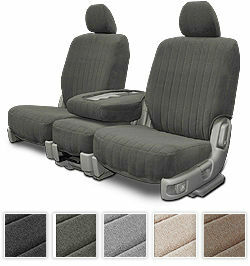 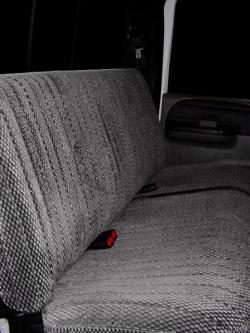 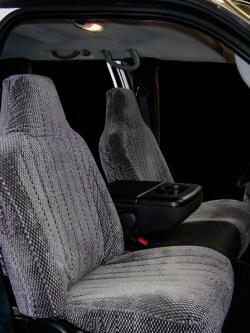 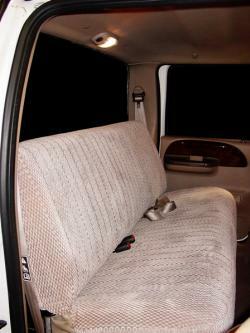 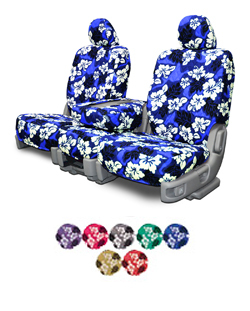 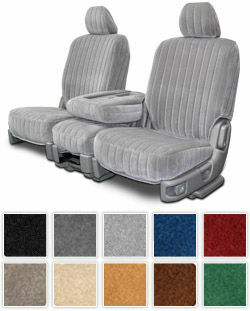 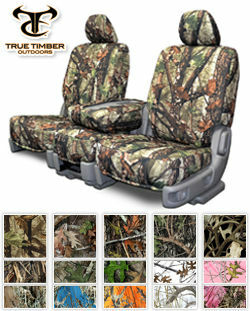 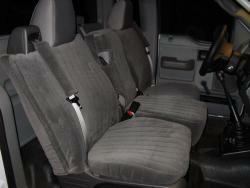 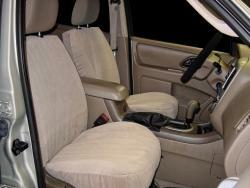 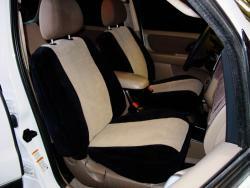 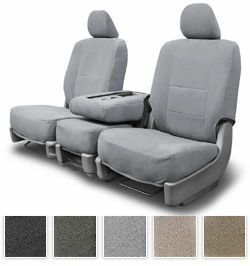 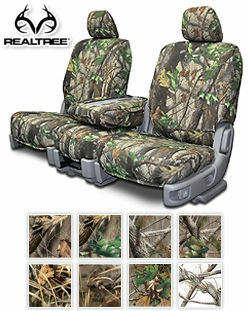 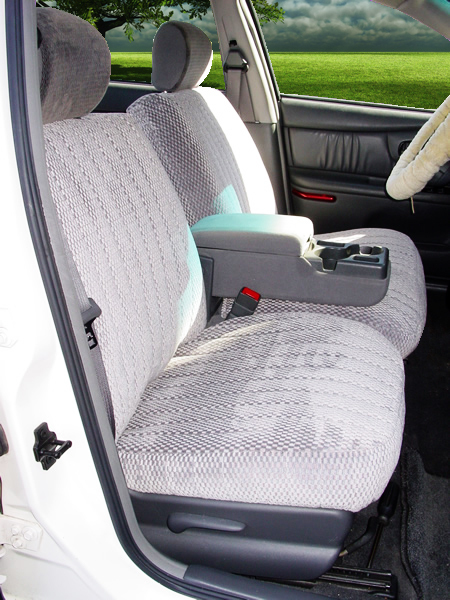 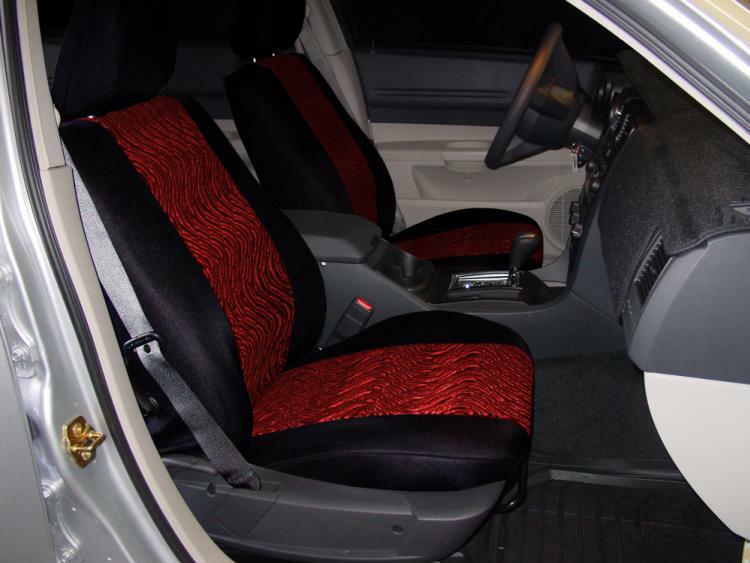 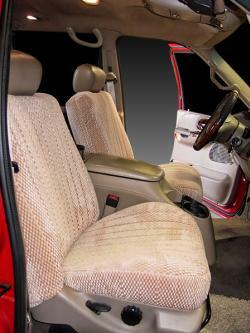 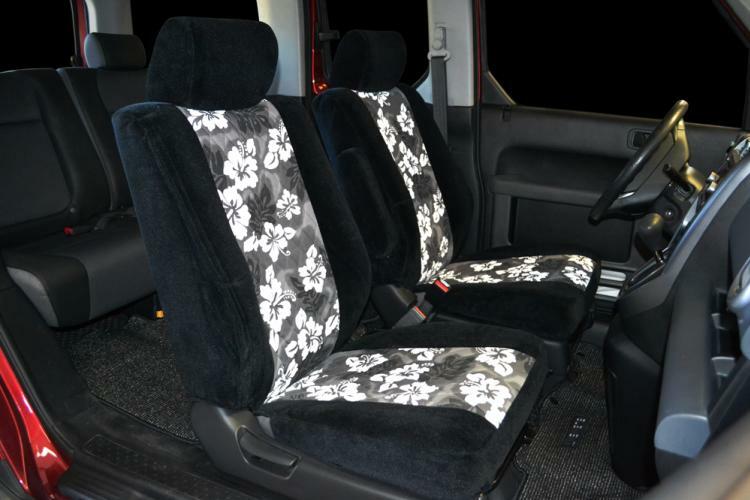 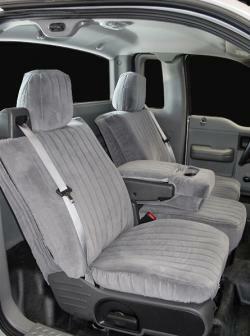 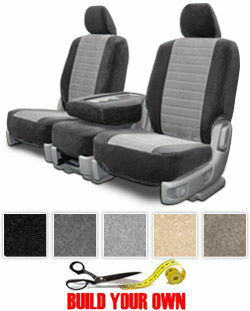 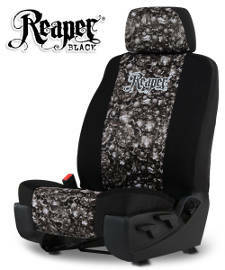 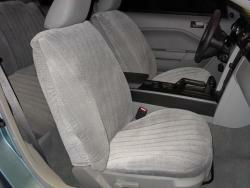 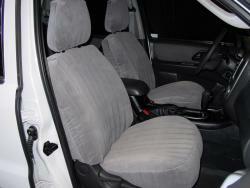 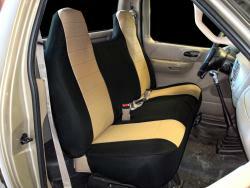 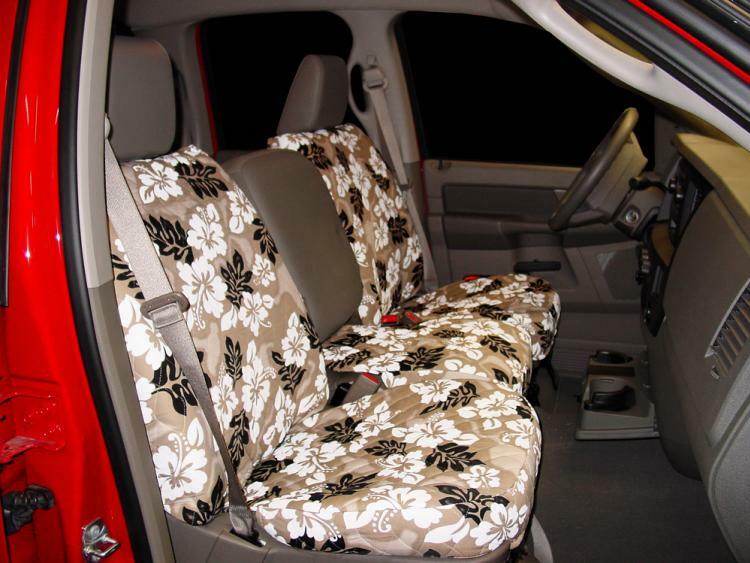 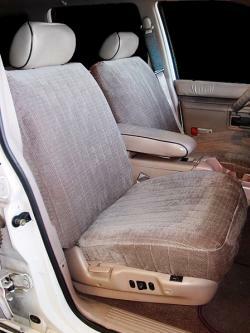 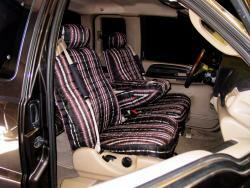 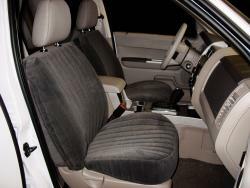 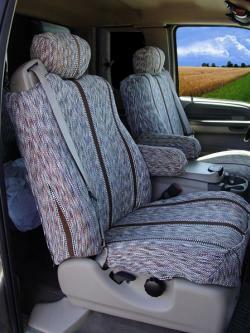 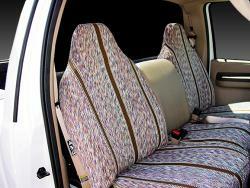 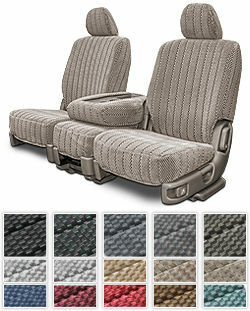 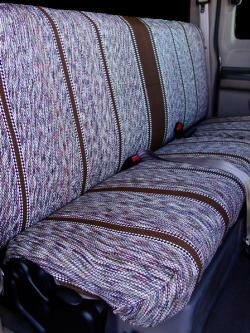 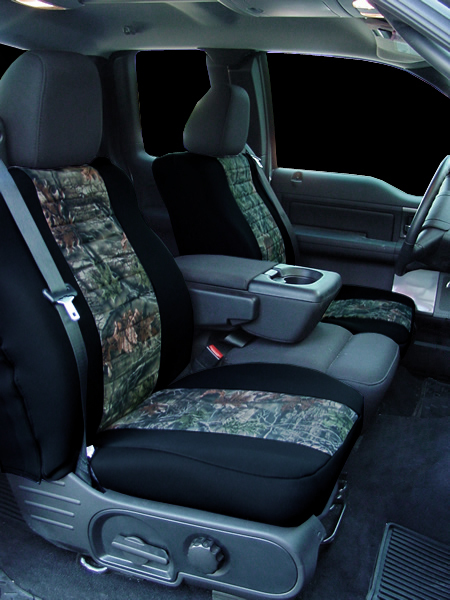 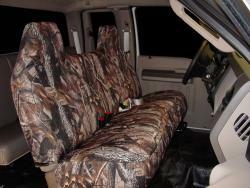 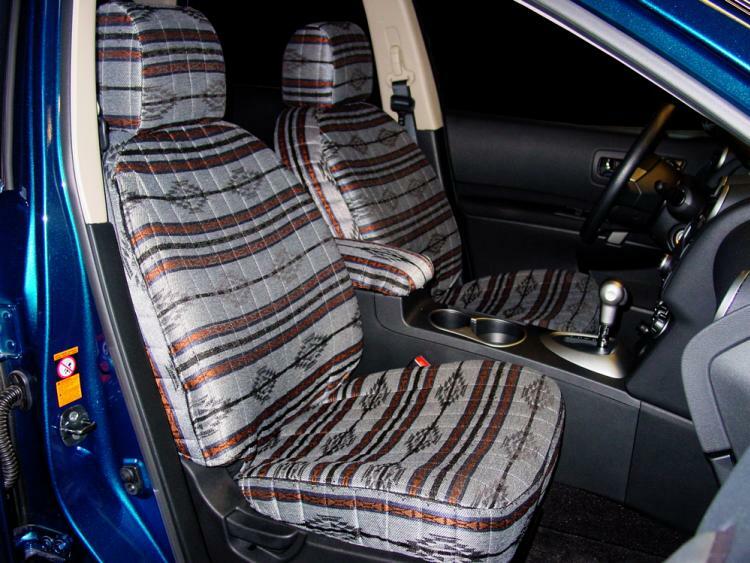 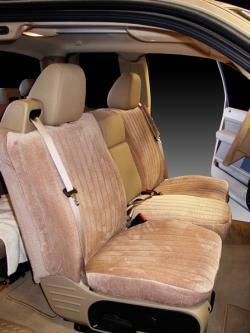 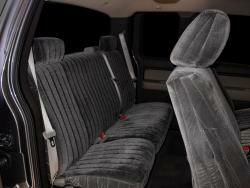 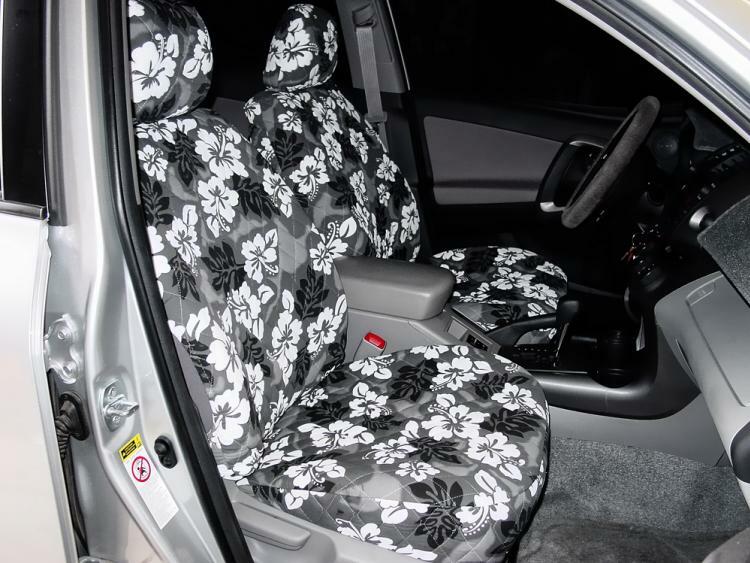 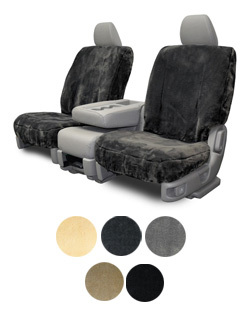 With an average life span of 5 to 8 years, our seat covers quality and durability speak for themselves. 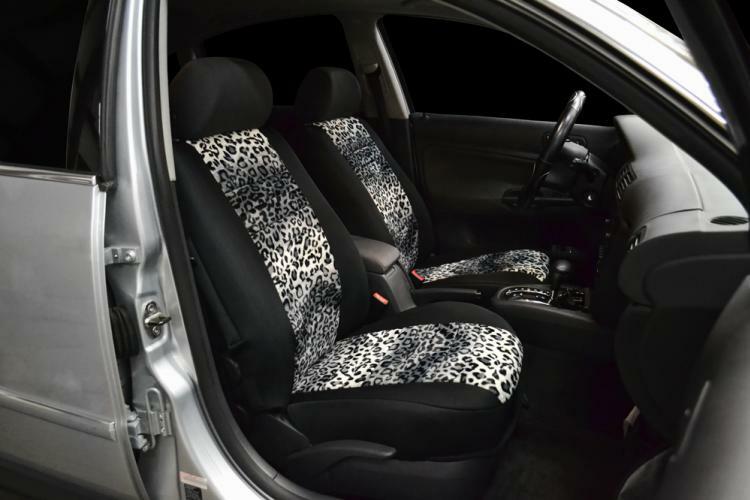 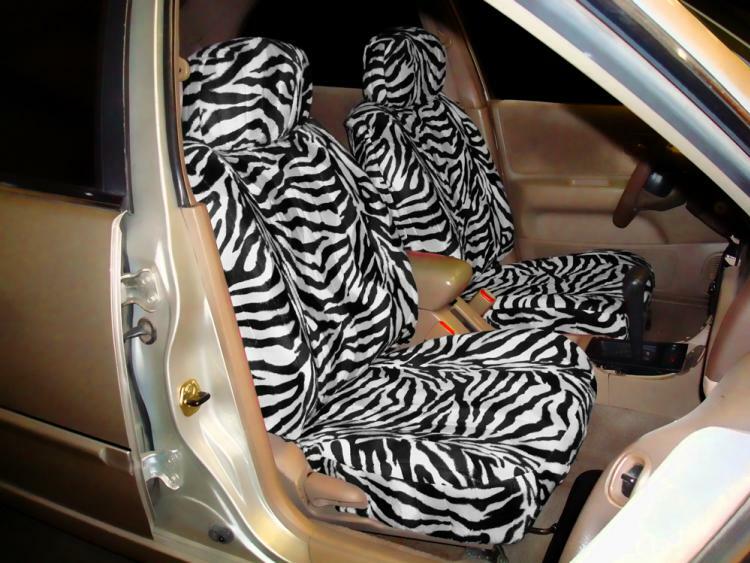 If the interior of your Ford Maverick is just not cutting it in your vehicle, get a new seat cover from Seat Covers Unlimited.